Hanna Brophy is pleased to announce the appointment of Leslie Tuxhorn as the new Firm Managing Partner. She is the second Firm Managing Partner since 1984. Leslie has distinguished herself in the Santa Rosa, Redding, Sacramento, and Riverside offices of Hanna Brophy for the past seventeen years. 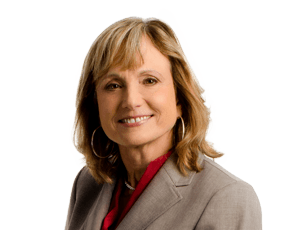 She brings deep knowledge of all aspects of workers’ compensation litigation, personal integrity, high energy, and excellent communication skills. You can read more about Leslie on this website by clicking here. She can be contacted by phone at 707-508-4279 or by email at ltuxhorn@hannabrophy.com.